Happy Tuesday....and Happy April friends! I can't believe this is my first post in the month of April. I had big plans for blogging over my Spring Break last week, but it just didn't happen. That being said, I am feeling recharged and have some great posts lined up for the rest of the month! 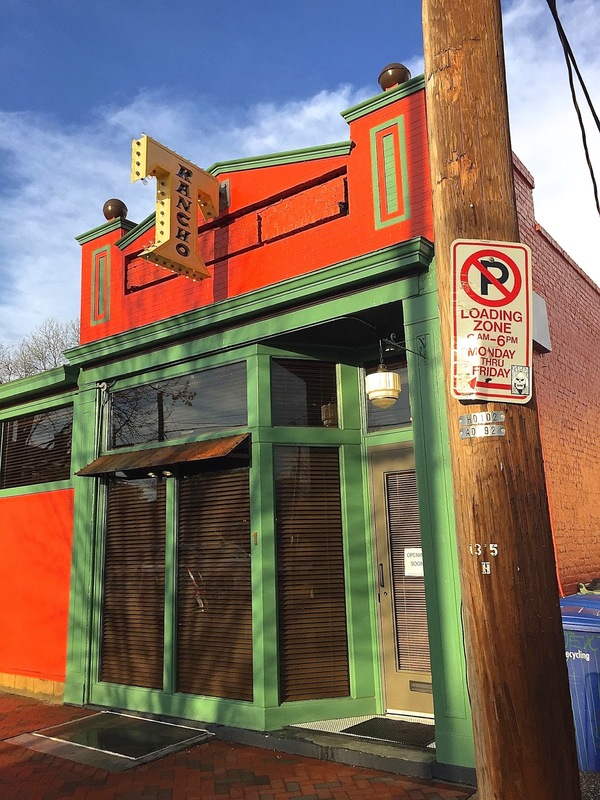 This post is an exciting one for my Richmond readers: Today is the grand opening of Rancho T! 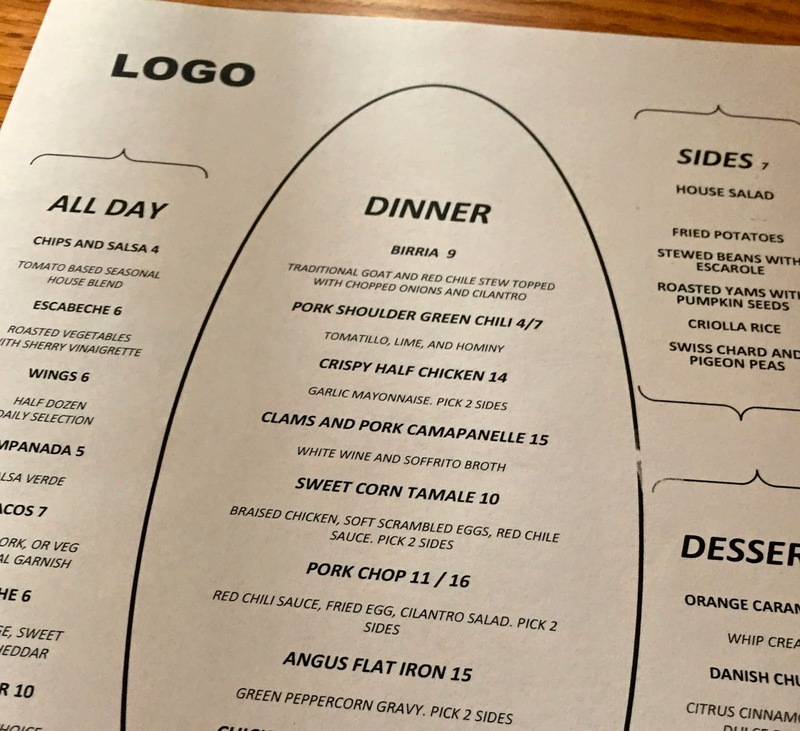 Rancho T is the collaboration between Tuffy Stone (of Q Barbecue) and Ed Vasaio (of Edo's Squid/Mamma Zu/8.5); Billy Fallen of Billy Bread and chef Aaron Cross (trained at Richmond's Lemaire) are also on board, so the team is pretty stacked. You can read more about the restaurant's birth here. Friday night, Bryce and I had the opportunity to go for a special tasting at the new restaurant with his stepbrother and girlfriend. We ordered a little bit of everything and shared all around the table which made for an amazing night! 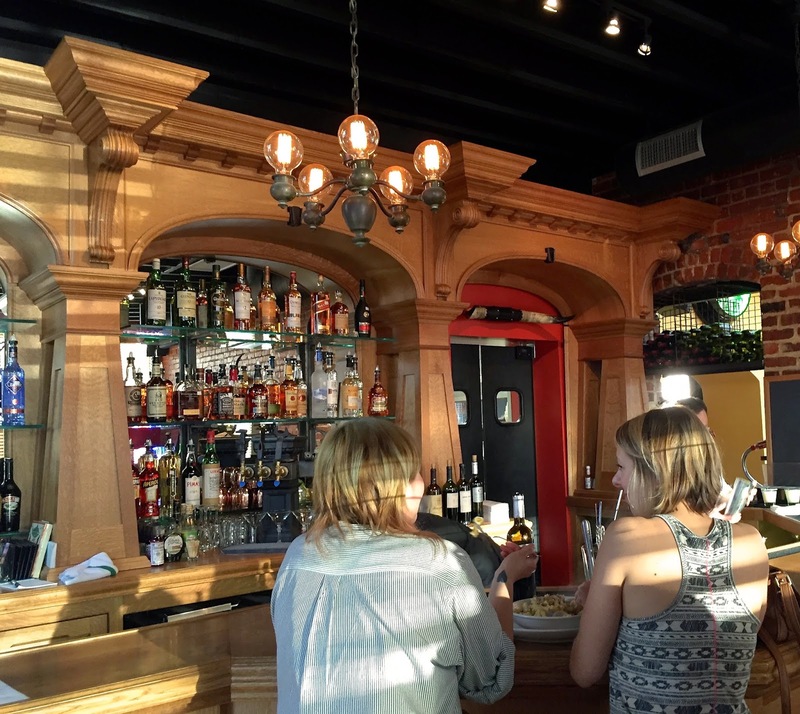 The restaurant has a great laid-back Southwestern atmosphere! Now for a look at our night: Prepare to drool. Here's a preview of the semi-final menu! We started with the kolaches, which were stuffed with sausage and relish. The mustard on the side was bold and tasty! For our next course, we had chips and salsa, empanadas, and escabache. I'll share that I'm not even typically a fan of salsa, but loved theirs. It was light and sweet! The emapanads came with an amazing green chile sauce, that we encouraged them to bottle and sell to us (haha). And finally, my favorite of this course was the escabache, a delicious medley of chilled roasted veggies. For entrees we each ordered something different so that we could sample most of the menu. We even were able to sample each of the six sides. Clockwise from the top: Angus Flatiron with Stewed Beans w/Escarole and Swiss Chard & Pigeon Peas; Sweet Corn Tamales with House Salad and Fried Potatoes; Clams and Pork Campanelle with (ah-mazing!) Billy Bread; and Pork Chop with Roasted Yams w/Pumpkin Seeds and Criolla Rice. Everything was out of this world good. My favorites on the table were the angus flatiron, my camapenelle (so unique), the yams and the chard. Bryce's favorite were the corn tamales and he even said they were as good as any he's had out west. Next up, you guessed it, we sampled the desserts! Clockwise from the top: Flan, Profiteroles, Danish Churros, and Orange Caramel Pie. Yet again, everything was absolutely scrumptious! My favorite dessert was the churros. They had the most amazing citrus flavor. The rest of the table, hands down, agreed that the flan was the best dessert! 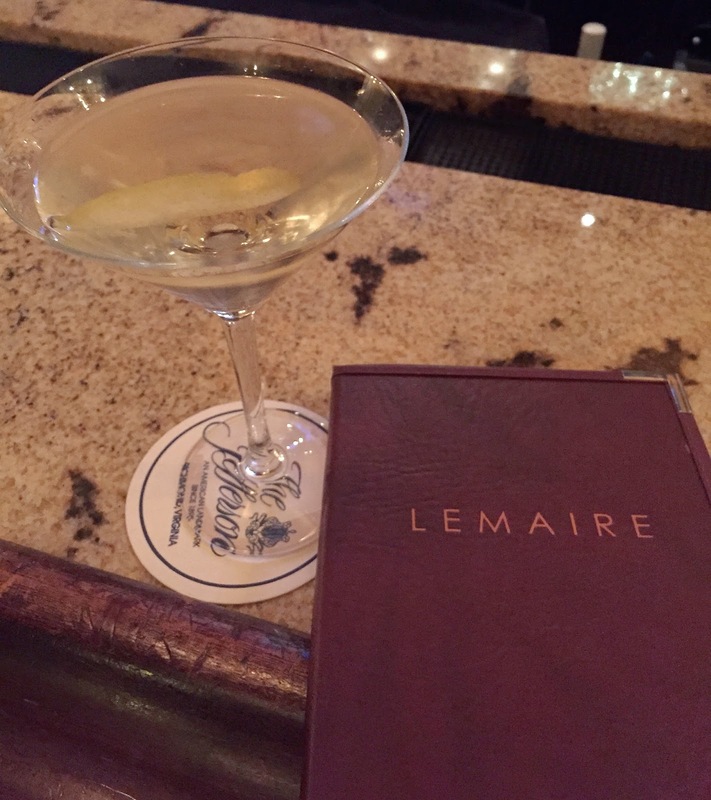 After speaking with the chef, Aaron Cross (read more about his journey here) and giving him our kudos, we decided to end the night with drinks at Lemaire, where he trained for 18 months! Rancho T is officially open for business today and will serve lunch and dinner (until 2 am!!). Yep, you read that right, their full menu will be available late night until 2 in the morning! Be sure to check it out! 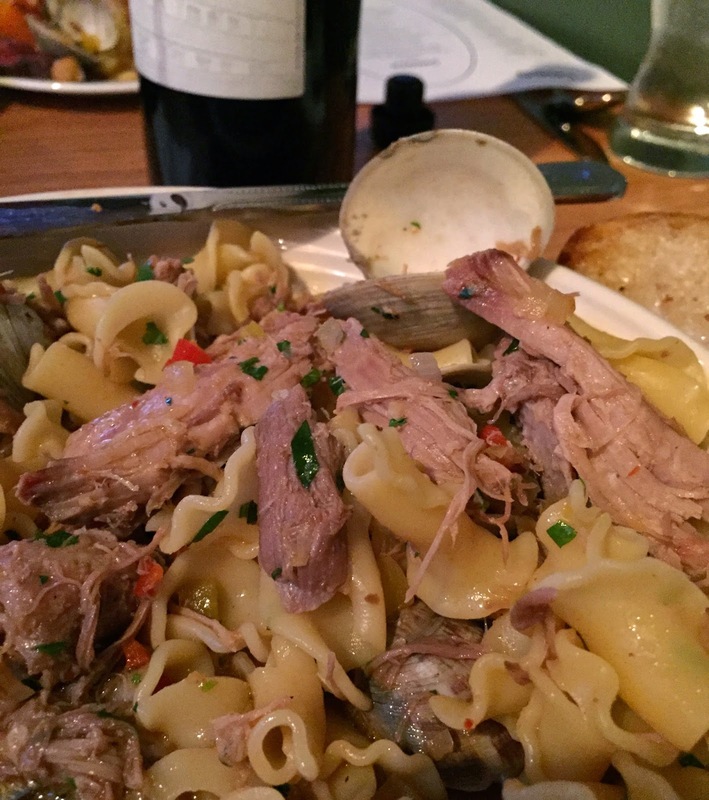 Have you been to any great new restaurants lately? Are you a fan of Southwestern food? 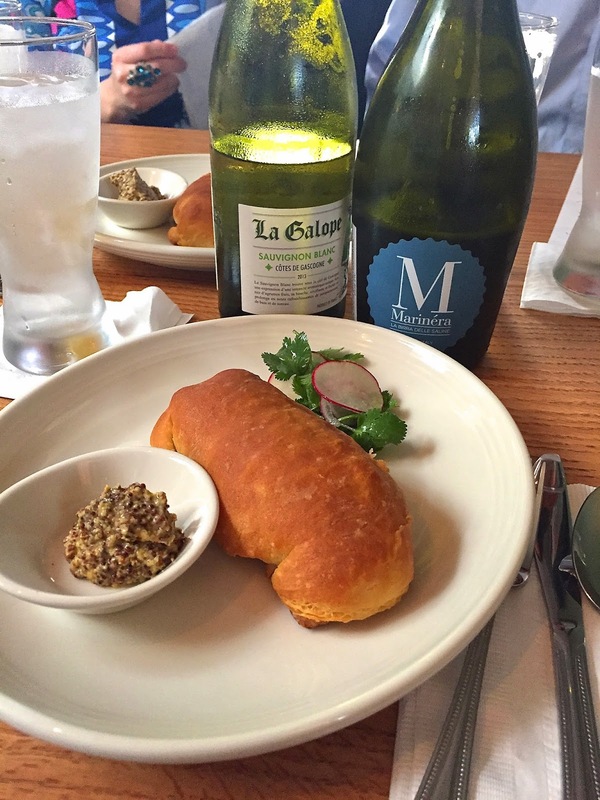 What is your favorite Richmond restaurant? 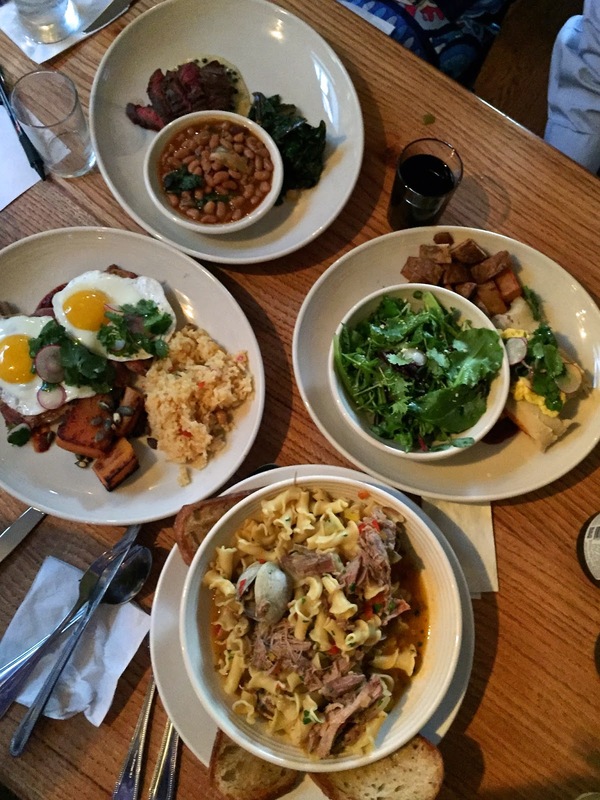 Pasture is one of our favorites;simple but never disappoints and the bar is so impressive. Zeus gallery( who doesn't love it) , pearls, and the roosevelt( except they need to branch out from Va wine exclusively) can't wait for restaurant week next week! Yum Yum Yum!! Wish I lived close enough to try it!! This sounds so yummy! I love southwestern cuisine. I'll have to try it my next time in Richmond! Can't wait to try this!!! So glad you did this post, now I know exactly what not to miss out on! That looks amazing! All of those desserts look scrumptious, I would have a hard time picking! this is on our short list of restaurants to try!! You are one lucky lady!! This place looks delicious!! This looks absolutely delicious! All of your posts make me want to visit Richmond!